Alligin Photography is pleased to announce that it has launched a new feature o the Army Rugby Union Media Portal. Photo Story will be a section that builds over time and it is where the photographer will give a little insight in to the story and the team / player behind the image. 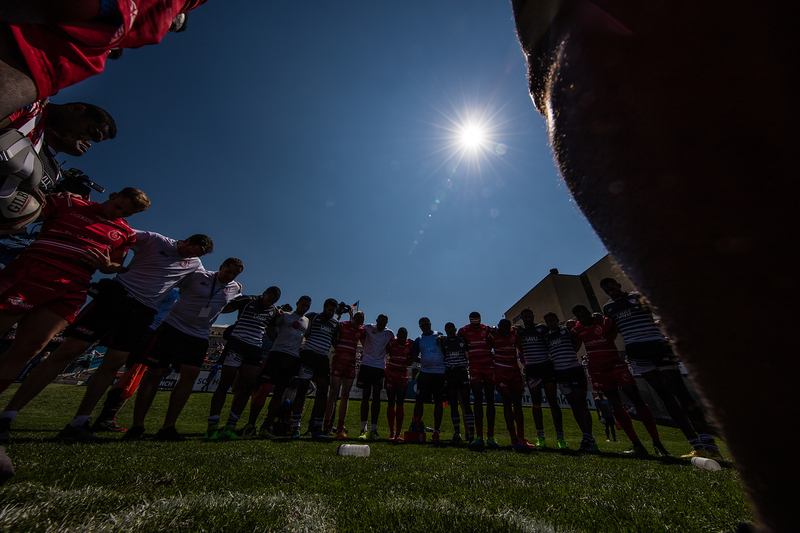 The first story uploaded looks at how the "Team in Union" image was captured, which was immediately positively received when it was first published at the recent RugbyTown7s and also includes a few other images in this series including the one shown. To go direct to the story click here.